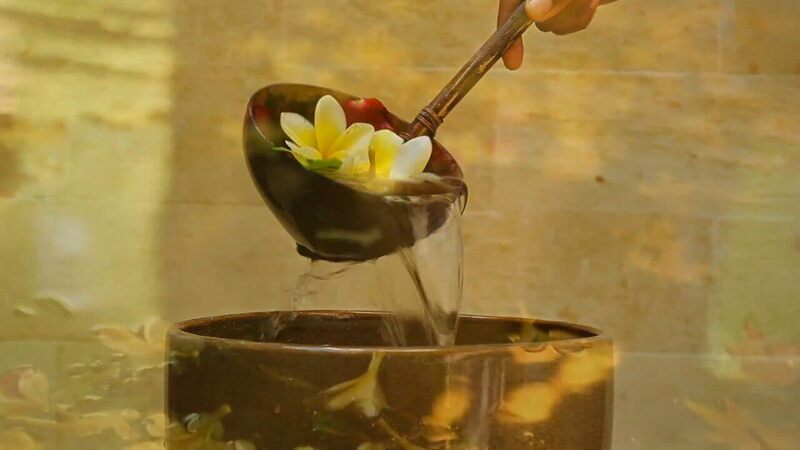 Revered for their innovative menu of Ayurvedic-Balinese treatments that draw upon ancient Hindu healing rituals, this sublime spa with its outdoor bathing experiences offers meaningful therapies to rebalance your energy. 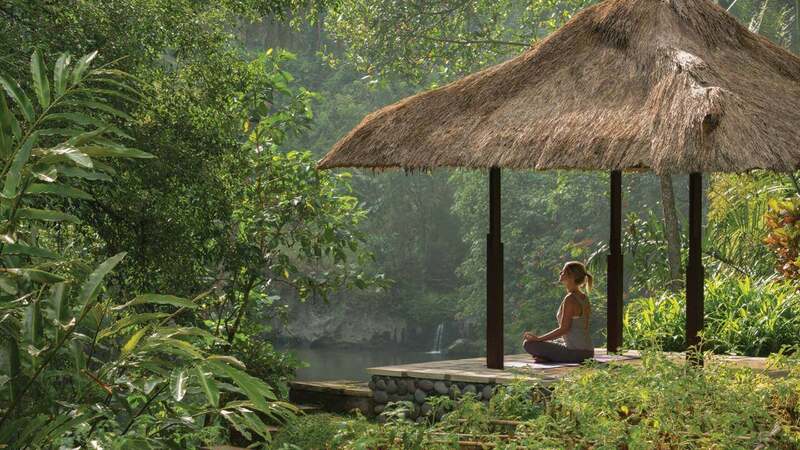 Explore trantric rituals and experience real-life Balinese healers. 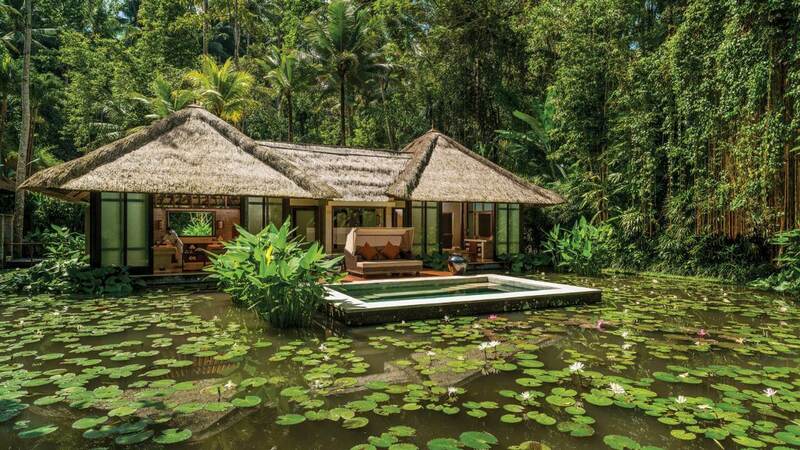 For a memorable experience book your treatment in the deluxe Spa Villa that is surrounded by tranquil pools.